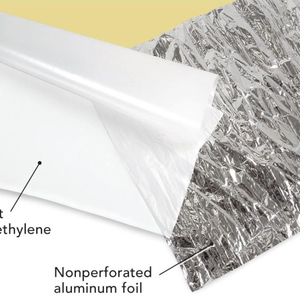 If you want to use a bath fan to reduce room-to-room temperature imbalances, your house needs a high-performance envelope, and you'll need a powerful fan. 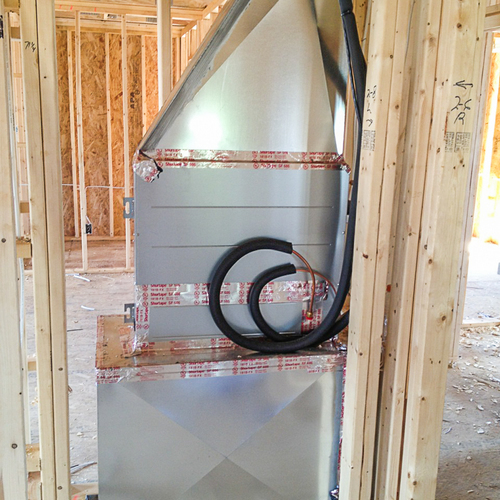 Carl Seville, a consultant in Decatur, Ga., uses a 190-cfm exhaust fan to send conditioned air from a room with a ductless minisplit to an adjacent room with no minisplit. This approach only works in a home with a low rate of air leakage, above average insulation details, and high-performance windows. Scott Gibson did a good job summarizing one such discussion in his Q&A Spotlight article, “Can Bathroom Fans Be Used to Distribute Heat?” But there’s more to say on the issue. In this article, I hope to thoroughly address this topic, once and for all. 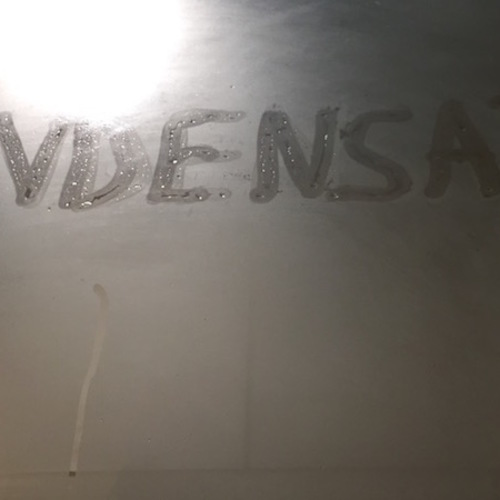 How much heat is lost through the exterior walls and windows of any particular room on a cold night? To answer the question for a specific room, we need to know the area of the exterior walls, the area of the windows, and the relevant R-values (or U-factors). The exterior wall area for a typical bedroom might range from about 80 square feet (for a small bedroom with one exterior wall) to 220 square feet (for a large bedroom with two exterior walls). The R-value of an exterior wall might range from R-16 (for a poorly insulated wall) to R-40 (for a superinsulated wall). 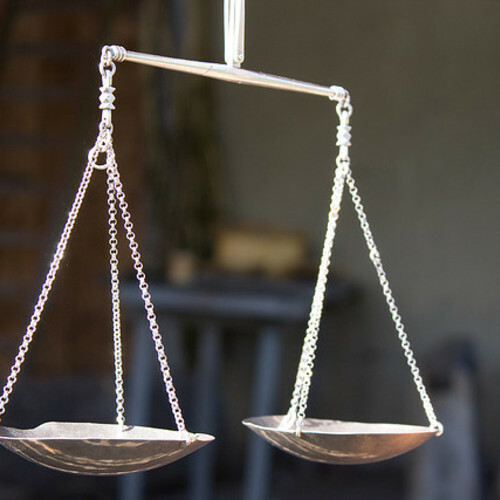 To determine U-factor, we use the formula U=1/R. So an R-16 wall has a U-factor of about 0.062, while an R-40 wall has a U-factor of 0.025. The window area for a typical bedroom might range from 6 square feet (for a bedroom with one small window) to 45 square feet (for a bedroom with three large windows). So, why does leaving the door open work? I really wouldn't expect leaving the door open to have higher air / heat movement than a dedicated fan, but this does seem to make a significant difference. Why? Here is a source for open door flow calculation. I get 322 CFM at 5F. A 20" box fan assisting air movement through an open doorway can efficiently move 1000+ CFM. If a ducted fan blows into a closed door room and slightly pressurizes it (say 3 pascals), in most conditions, there is no heat loss due to outdoor air in-filtration. I assume the values used reflect fairly windy design conditions. Be careful with "supplemental" heat - if the bedroom is kept 1 degree warmer than the rest of the house, it will always supply more than 100% of the bedroom's heat. Using Nick Welch's nice program and simply changing to 0F outside, it yields 62F, 66F and 69F at 0, 100 and 300 CFM. Q. "Why does leaving the door open work?" A. On the molecular level, the molecules in the air -- mostly nitrogen, but also oxygen and other molecules -- are always bouncing around, as long as they are warmer than absolute zero. The molecules near the open doorway are capable of bouncing through the open doorway. This is the mechanism that allows the molecules rising from a smelly pair of tennis shoes to reach your nose 10 feet away. Air also moves by convection. Air tends to stratify in a still room, with warmer air near the ceiling and cooler air near the floor. (Small air leaks in the ceiling and floor in winter accentuate this stratification.) If the hallway is 4 F° warmer than the bedroom, then strata at different temperatures are encountering each other at the open doorway. At any given stratum, the warmer hallway air will tend to move upward diagonally through the doorway to the cooler bedroom. As air moves through the doorway into the bedroom, the cool air on the bedroom floor moves horizontally through the open doorway into the hallway, setting up a convection current. You wrote, "If a ducted fan blows into a closed door room and slightly pressurizes it (say 3 pascals), in most conditions, there is no heat loss due to outdoor air infiltration." But you can't have infiltration without the same amount of exfiltration. Pressurizing a room increases exfiltration; the makeup air would be the air pushed into the room by the pressurizing fan, of course. Is that good or bad? You decide. Clearly, if the pressurizing fan is pushing indoor air from the hallway or living room into a bedroom, then outdoor air is entering cracks in the thermal envelope -- perhaps cracks in the hallway or living room -- to replace the exfiltrating air leaving the bedroom due to pressurization. I was thinking about the issue of heating bedrooms with closed doors and it occurred to me that a Minotair, CERV, or other heat-pump based ventilator would have sufficient capacity to handle these rooms in many houses. Of course, there is more to the issue than having enough capacity. I haven't figured out exactly how it would work, but I will share my half-baked ideas here in case others are inclined to help finish baking them. Obviously, the fresh air supplies would need to be in these bedrooms. The Minotair controls sense temperature of the stale air (I don't know about the CERV). If the stale air returns are in bathrooms, the unit wouldn't call for heat until the bathrooms got cold and then wouldn't stop producing heat when the bedrooms get to the setpoint. To make sure the unit provides heating and cooling at the right times, you either need to put the stale air returns in the bedrooms or modify the unit to use a remote temperature sensor. If the returns and supplies are both in the bedrooms, does the rest of the house get ventilated properly? Is it practical to modify the unit to use a remote temperature sensor? If the living room is heated by a ductless minisplit, you are basically suggesting that the homeowner could purchase and install an additional heat pump -- in this case, a heat pump manufactured by CERV or Minotair -- to heat the cooler bedroom or bedrooms. That approach would work, of course, with the right ducts, controls, and thermostat settings. But your suggestion still means that the house needs a second heat pump to handle the heating load of the bedrooms. I fail to see why this suggestion is better than simply installing a ducted minisplit to handle both the living room and the bedrooms. "If a ducted fan blows into a closed door room and slightly pressurizes it (say 3 pascals), in most conditions, there is no heat loss due to outdoor air infiltration." Martin is correct that this would be more precisely worded as "...no closed door room heat loss...". There is makeup infiltration elsewhere, but it isn't relevant to the subject of this article. A non-thermostatically-zoned ducted system isn't going to regulate well as loads change non-proportionally (eg, solar gain in one room and not the other). I labelled this a half-baked idea because I hadn't yet convinced myself it is a good idea nor convinced myself it is a bad idea. I agree with you that when the bedrooms are close to the family room, a single ducted mini-split would be preferable. For the original article, close proximity is a fair assumption. What about a situation where the bedrooms are on a second floor? In that case, the ducted mini-split for the bedrooms would also be an incremental unit and probably more costly than the incremental cost of a heat-pump ventilator over a conventional ERV. (I am presuming that a fully ducted, balanced ventilation system is already in the budget.) In that case, would having most of the fresh air supplies in the bedrooms make the ventilation system bad at its primary job? 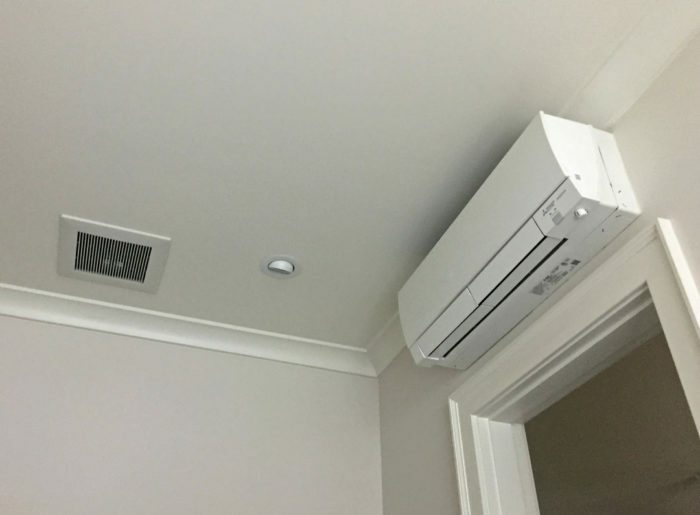 The advantage of a HRV connected heat pump is avoiding additional ducts. But I doubt they are designed to be able to independently control the amount of fresh air and heat going to a specific room. For example, someone closing the register to create a cool bedroom would get no ventilation air. I'm siding with Jon on this one. The Minotair and CERV controls basically aim to achieve good ventilation performance -- the heat recovery function (via the air source heat pump) is a benefit, but these appliances aren't controlled by a thermostat, and they aren't intended to provide space heating as a primary function. First, Bravo for answering a controversial question with a lesson in room by room load calculation. Second, while recognizing that the Minotair and CERV are designed to provide ventilation, I've spent a lot of time thinking about these things lately. 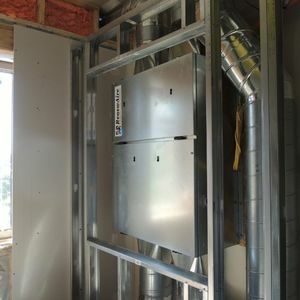 When I consider the fact that my local Habitat affiliate is building a house that only requires about 400cfm or less to heat and cool, I hope somebody somewhere is trying to design a single box with a single set of ducts that can heat, cool, and ventilate a high performance home. It would seem a shame if someone is not, because it's entirely possible, and, I think, essential to scaling affordable high performing housing. I agree - it is possible to build something that would produce a tailored mix of heat/cool, ventilation and humidity for each room and deliver it via a dedicated duct. It would provide more comfort than anything being discussed. A Chiltrix heat pump with a fan coil in each room + HRV ducts is the closest thing I can think of. And it isn't crazy expensive. It's possible to design a "magic box" that provides space heating, cooling, ventilation, and even domestic hot water. Several companies have worked on developing such a device, and a few have even hit the market, in Canada, Europe, and the U.S., over the past 20 years. It's a little like selling a TV with a built-in video tape player, DVD player, and intercom. You can do it. But when one of the items in the device breaks, you either have to take it in to the repair shop, or throw the whole thing away. Sometimes separate devices make more sense. It seems to me that this may also speak to the importance of getting the ducting right and using a room by room heat loss analysis for ducted heat pump systems. We are looking at using ducted Mitsubishi setup in our house using a multi-position and horizontal ducted indoor units. 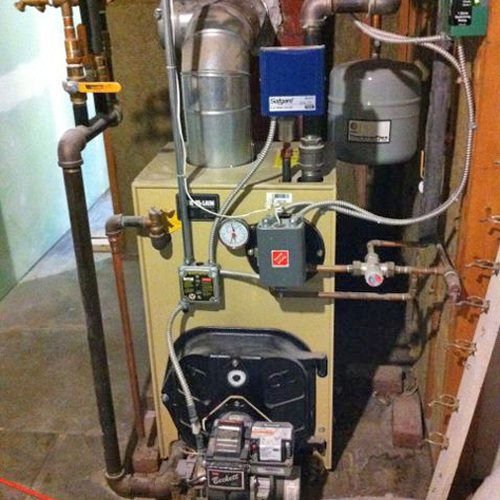 I don't have a lot of experience with what came before, but it appears that the temperature and the volume of the heated air is much less with these systems than say with a ducted gas furnace. It seems like that then may require more precision with getting the right air flow to each room when using a ducted multi-split system with a single thermostat for multiple rooms. If you are designing a heating system -- regardless of the type of heating system -- the first step is to perform a room-by-room heat loss calculation. Whether the rooms have ducts connected to a furnace, or ducts connected to a ductless minisplit, or baseboard radiation connect by tubing to a boiler, you can't design the system without an accurate understanding of each room's design heat load. If you do a bad job with the room-by-room heat load calculations, occupants can be uncomfortable -- whether the heat comes from a furnace, boiler, or heat pump. Thanks. I'm working through that now with a local energy consultant. I haven't found an HVAC company that willing to go to that detail. I agree with you that without the analysis one is just guessing. Your report -- "I haven't found an HVAC company that willing to go to that detail" -- is common but infuriating. 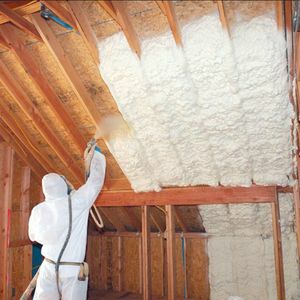 Building codes require that a room-by-room Manual J calculation be performed before installing a heating system, but the provision is widely ignored and rarely enforced. For more information, see Saving Energy With Manual J and Manual D.